When your PS4 is in desperate need of a repair, you’ll need Phone Ninja to come to your rescue. Our helpful technicians based in Perth, Western Australia can help you with a variety of issues including the dreaded blue light of death which requires reflowing or reballing the motherboard, HDMI port replacements, laser repairs, drive realignment and servicing, hard disk and software issues, and we can even fix your power supply. We help our Perth clients to get back in the game, where they belong! 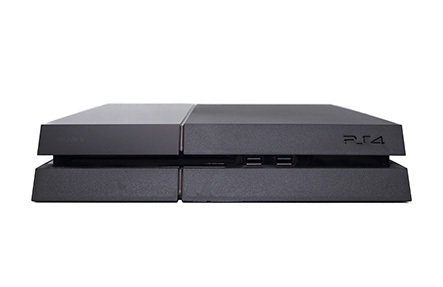 Book online now, call, or drop into our stores to have your PlayStation 4 repaired. With our highly experienced technicians we have what we consider the best PlayStation repair service whether you have the original, PS4 Slim, or PS4 Pro. While we won’t be beaten on price, if you happen to find a better price in Perth we’ll match it! We can fix whatever’s wrong with your PlayStation 4, so setup an appointment online, or even come down to one of our stores with your console today. *Please note, we don’t sell spare parts!